We are honored to host the WWLCC’s monthly meeting for April! At this meeting, find out how our schools are preparing your future employees. Thursday, April 5th, 11:30 a.m. – 1:00 p.m. Admission is $25 for members and $30 for non-members. Sponsorships are also available. 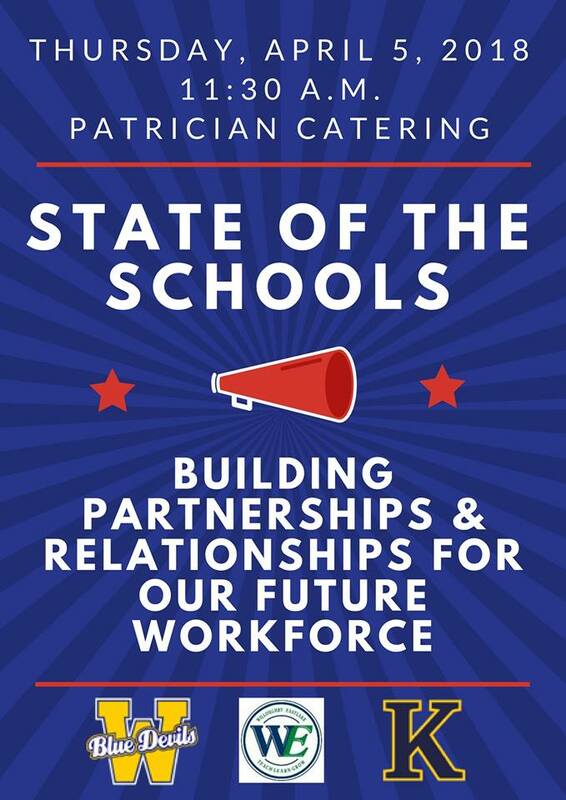 We welcome business and community meetings of all types – and invite you to set up Patrician as your meeting venue – call 440-975-8400 for details.